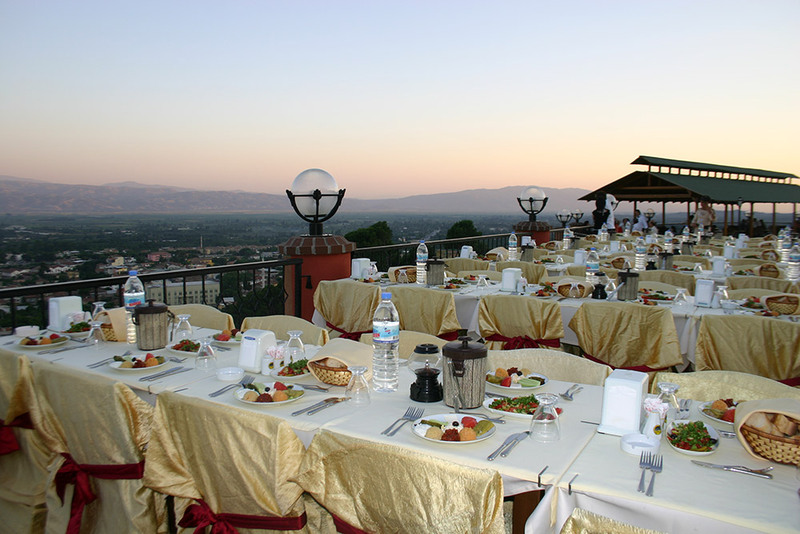 The Nysa hotel restaurants are waiting for you with high quality service and Turkish hospitality also Turkish taste with the famous and exclusive examples of delicious choices as well as the international cuisine .We will provide a joyful stay for all by our available and perfectionist staff. Indoor Seating capacity of 100 persons, most decent grills and is of course first comes to mind Aegean fish and appetizers type of Turkish taste, Fireside Restaurant is waiting for you with a quality service. Alcohol & non-alcoholic drinks with our Terrace Bar, Pyramid Bar, we serve with our Snack Bar and Disco Bar.